42 in x 44 in. 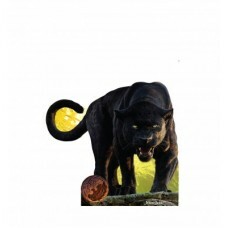 Our cardboard cutout of Bagheera from Disney Live Action The Jungle Book. Items are p..
62 in x 45 in. 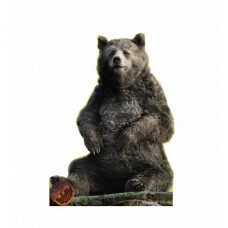 Our cardboard cutout of Baloo from Disney Live Action The Jungle Book. Items are prin..
61 in x 45 in. 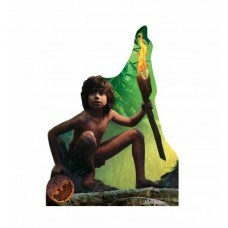 Our cardboard cutout of Mowgli from Disney Live Action The Jungle Book. Items are pri..
48 in x 28 in. 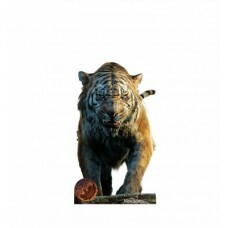 Our cardboard cutout of Shere Khan from Disney Live Action The Jungle Book. Items are..